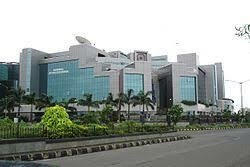 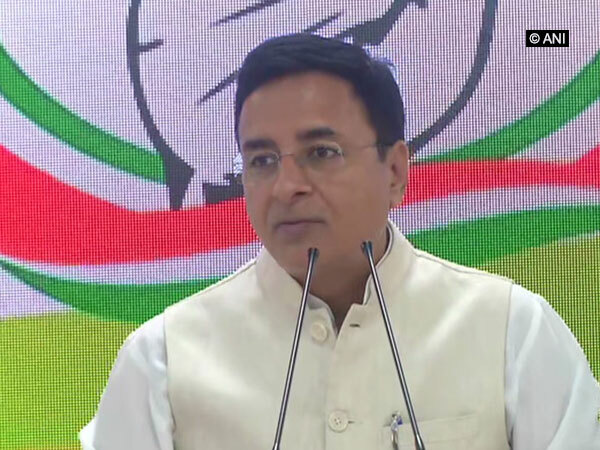 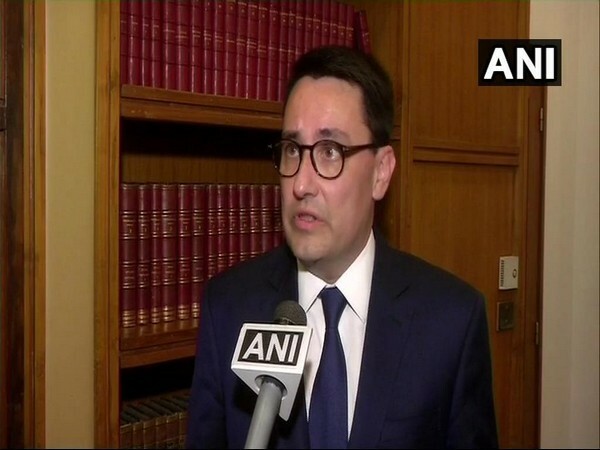 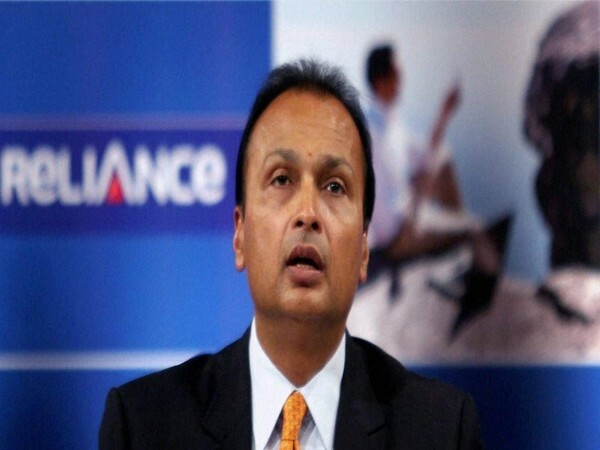 New Delhi (India), Apr 13 (ANI): Stepping up its attack on the BJP-led government, the Congress on Saturday accused Anil Ambani's Reliance for getting special benefit from the French government in the form of the tax settlement days after the deal for the Rafale fighter jets was signed. 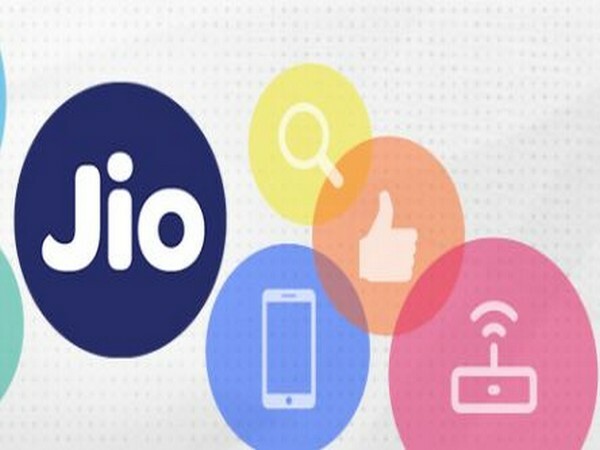 Mumbai (Maharashtra) [India], Apr 4 (ANI): Reliance Industries subsidiary Jio has entered into a definitive business transfer agreement with Haptik chatbot maker to build its own conversational platform on the lines of Amazon's Alexa. 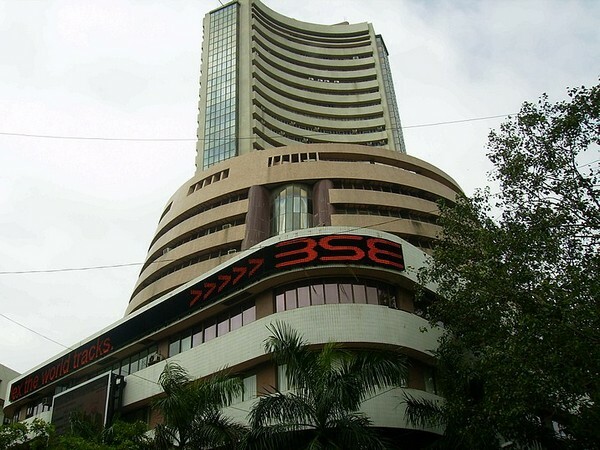 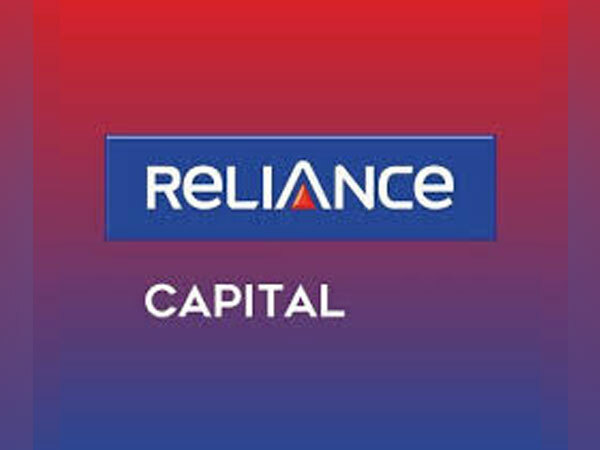 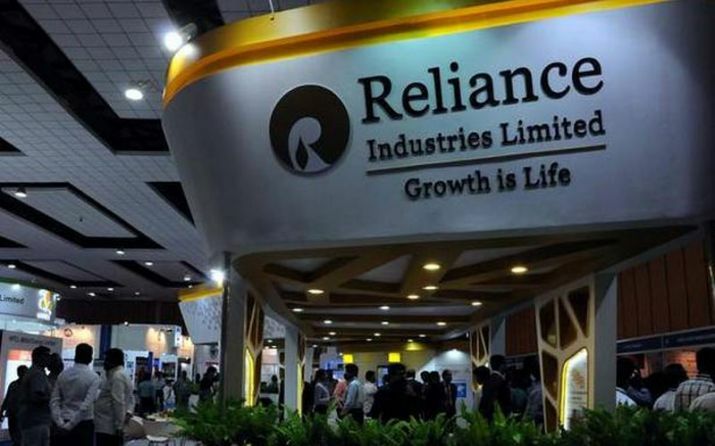 Mumbai (Maharashtra) [India], Mar 30 (ANI): ICRA Limited has revised its rating for Anil Ambani-led Reliance Capital and its subsidiaries to A2 with negative implications for its short-term debt programme. 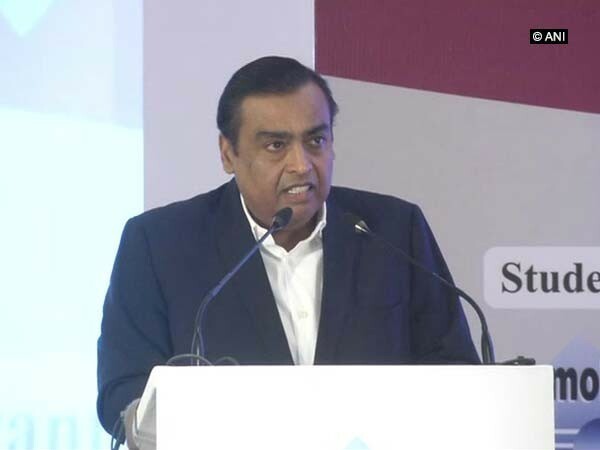 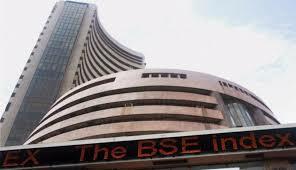 Mumbai (Maharashtra) [India], Mar 18 (ANI): The requisite payment of Rs 550 crore and interest thereon to Ericsson has been completed on Monday in compliance with the judgment of the Supreme Court, said Reliance Communication.